Is it time to make more space in your home or business? Let Safe Storage assist you with a convenient self storage solution. 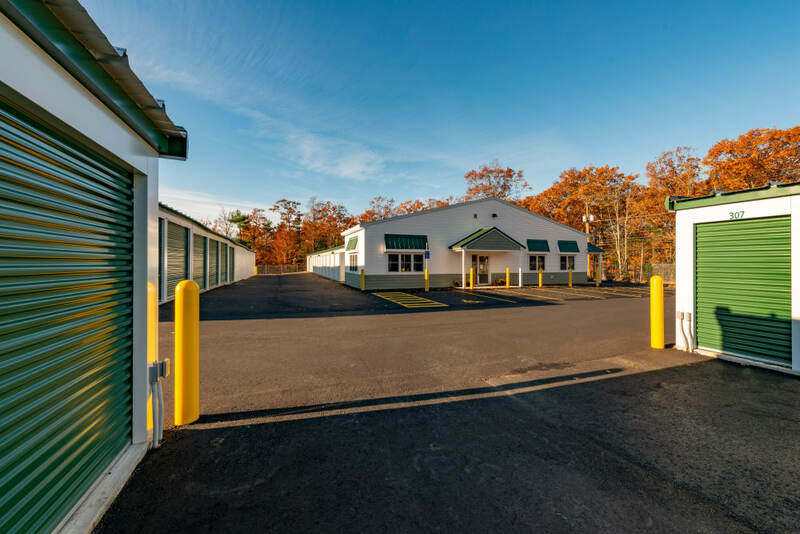 Our new, state-of-the-art storage facility in Sanford, Maine, was designed to offer you a streamlined self storage experience. From the minute you set foot in our facility, you can expect top-notch service from our friendly and knowledgeable team. We’ll help you select just the right storage unit and offer guidance for packing and transporting your items. And, with 24-hour access, your belongings are available to you whenever you need them. 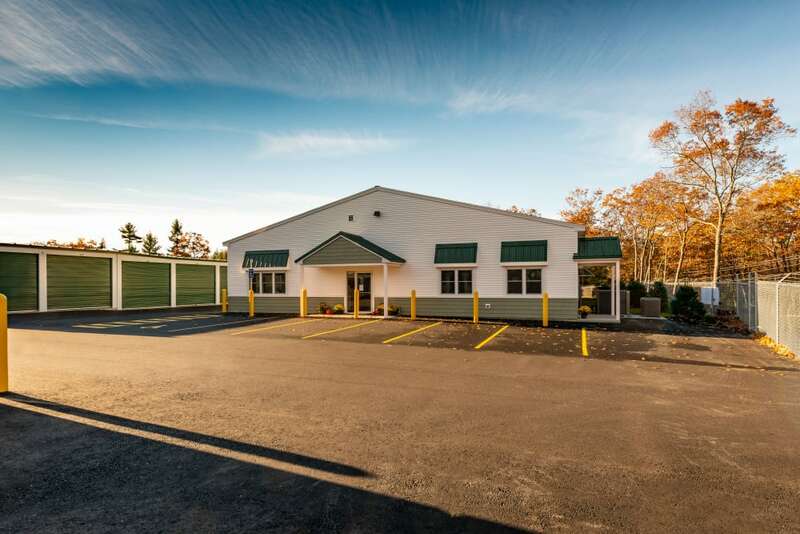 Safe Storage is conveniently located just off Shaws Ridge Road on Route 202 and North Country Tractor (John Deere). With our proximity to Citgo and The Depot, top off your tank and grab a cup of coffee and a sandwich during your next storage run. With around-the-clock access, our well-lit facility is here for you when you need it. Are you growing your family, expanding your business, or planning a big move? Safe Storage is here to help. Our high-end self storage facility in Sanford is equipped with everything you need for a streamlined self storage experience. Choose from a variety of ground-level units with drive-up access, and easily move your gear in and out of storage. We keep dollies and carts on hand to help with the heavy lifting. 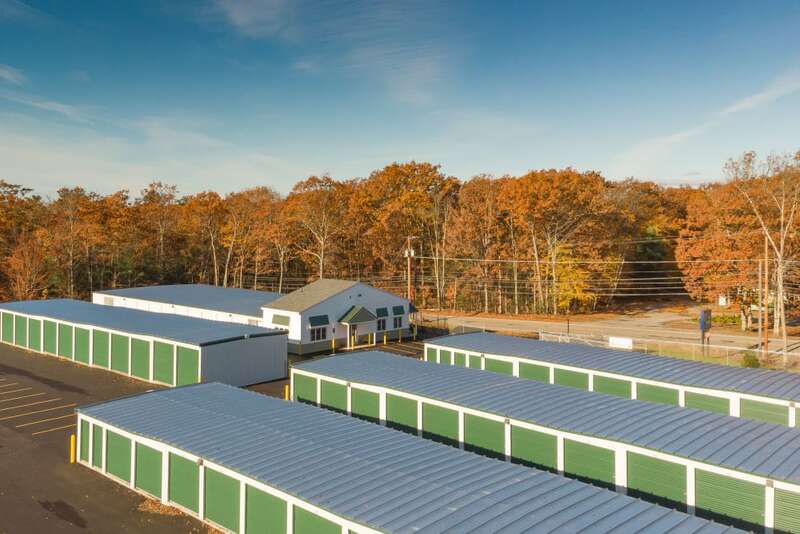 Contact us today to find out more about our month-to-month storage unit rentals in Sanford, Maine.